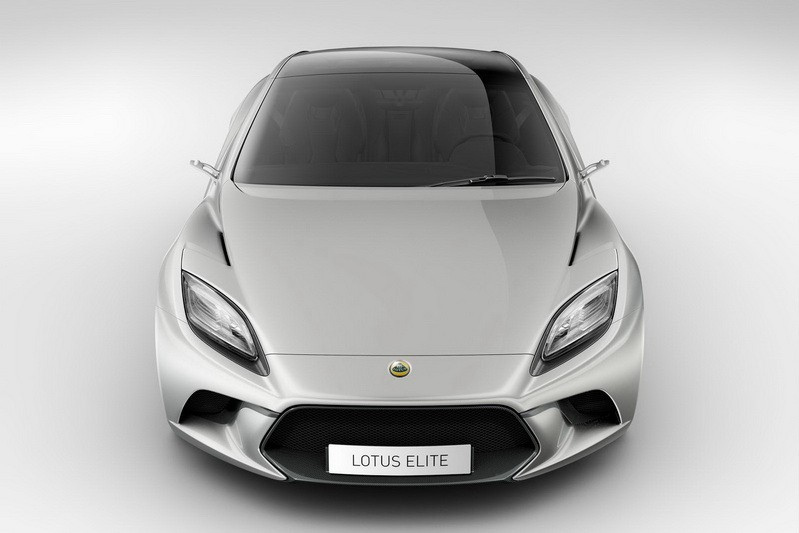 The Lotus company has released the first details about the 2014 Elite. 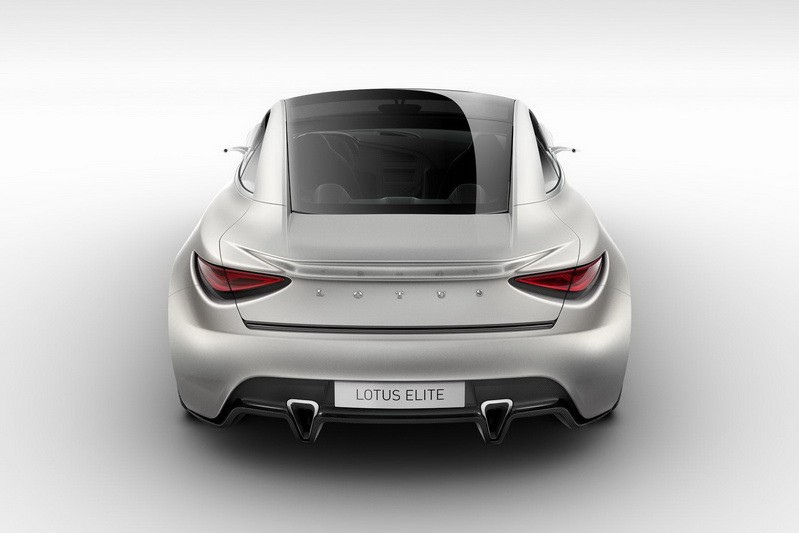 The Elite is powered by a 5.0-liter V8 engine with 620 PS (456 kW / 612 hp) and 720 Nm (531 Nm) of torque. 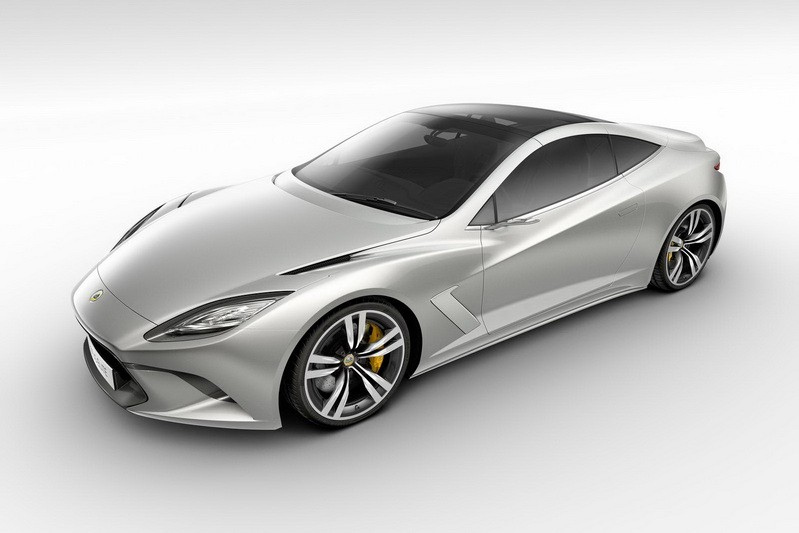 Lotus expects the 1,650kg (3,638 lb) car will accelerate from 0-100 km/h in 3.5 to 3.7 seconds and hit a top speed of 315 km/h (196 mph). The Elite will also be offered as a hybrid. 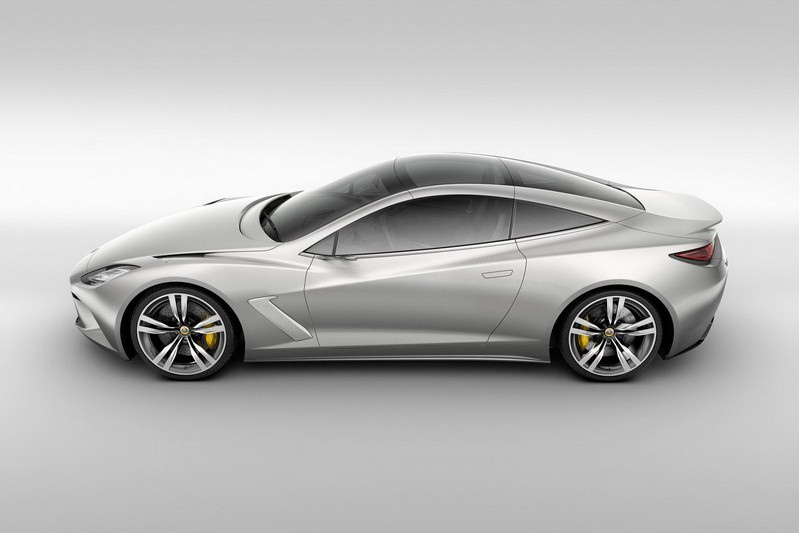 The company says the car will have a hybrid gearbox (with integrated electric motors) and a Kinetic Energy Recovery System (KERS). The Elite go on sale in the spring of 2014, the car has a tentative base price of £115,000 (178,000 USD).